I'm writing a simple app under MacOS using Xcode. I want my app to be in landscape mode always. 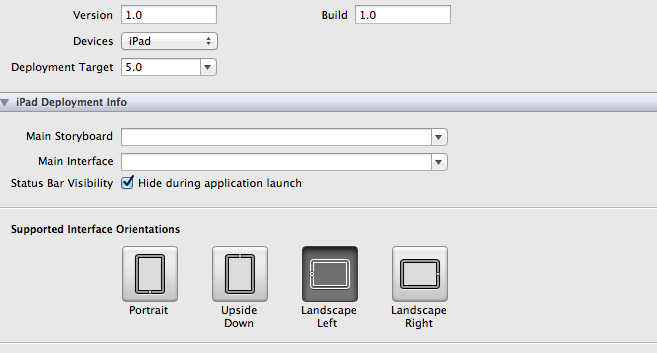 So I set landscape orientation in project properties. 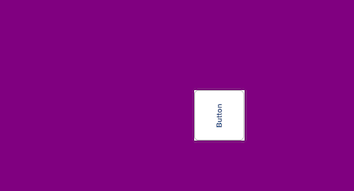 But when I add a button to my window.subview, this button doesn't appear in landscape position. There are two mechanisms that control this. You already know about the target properties. If this is all you change, this should take care of it. That will override the setting for the target. I suspect the superclasses implementation just refers to the target setting. You can add UISupportedInterfaceOrientations property in YourProject-info.plist as follow, then it will only support landscape orientation. Not the answer you're looking for? Browse other questions tagged ios ipad uikit uiinterfaceorientation or ask your own question. How to properly create a root view controller? why is this storyboard not instantiating?